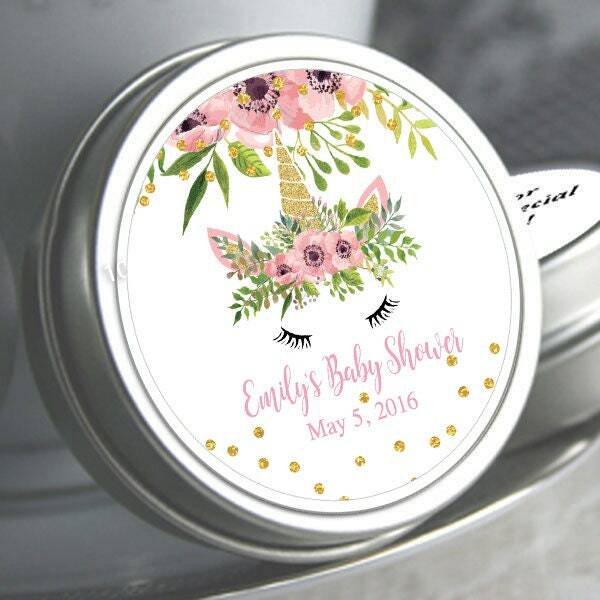 Celebrate your bundle of joy and shower your appreciation for your guests with these Personalized Floral Unicorn Baby Shower Mint Tin favors. 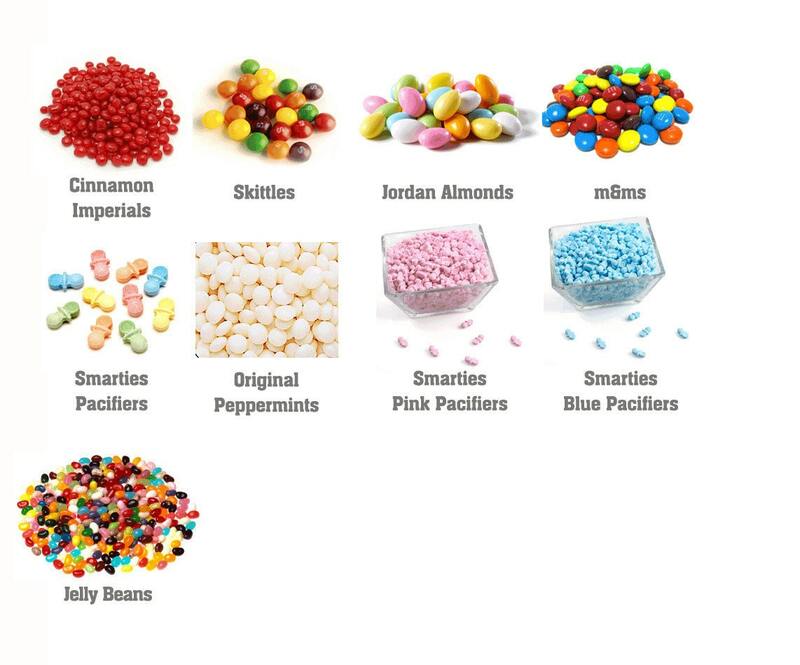 They are a perfect little treat for such a perfect little bundle of joy, your guests will enjoy the cool refreshing taste of peppermint candies in a mint tin that's easily refillable and makes a perfect keepsake for years to come. 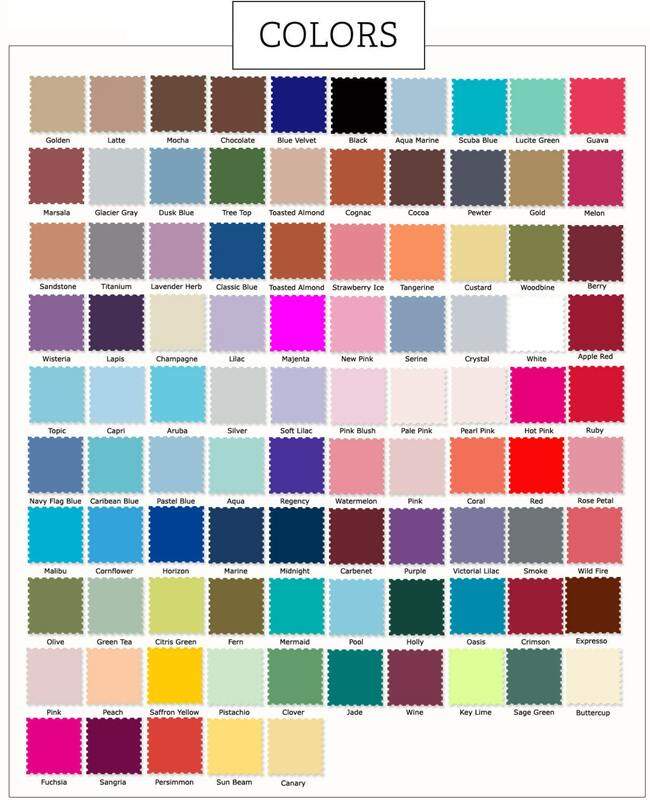 So put their mark on these clothesline themed mint tins while telling your guests thank you for coming to your baby shower. *** Special thank you message.